When the opportunity came up to take part in reviewing Manitoba Hemp Hearts, I jumped at the chance to get accepted for a few reasons, one it is a Canadian company and the second reason was that I love hemp hearts, I found the product a few years ago and it has been a part of our daily protein source during these past few years. My youngest son is a vegetarian so I am always looking at ways in which I can sneak in protein for him, as he is growing his taste buds are always changing but one thing that hasn’t changed over the years is his love for “hemp hearts”. As a mother it is really important that I am giving my family all the right balance of nutrition in their daily lives. We both were pretty excited when I noticed that Hemp Hearts came out with a new product “Hemp Heart Bites” it truly is a fight who can eat the most between my son and me, we both have a very competitive personality and whomever gets the most wins (I do let him win as that is the right thing to do)..
One of my favourite go to breakfast lately has been a bowl of cream of wheat, with a banana, a sprinkle of cinnamon and a spoonful of “hemp hearts”. I couldn’t think of a better breakfast to have in the morning. I love knowing that the hemp hearts has 10 grams of protein, 10 grams of omega 3 & 6, and so much more good stuff for the body. It is all natural and you can sprinkle it on your breakfast as I love to do, it doesn’t matter what my breakfast is I can sprinkle and or add to it. 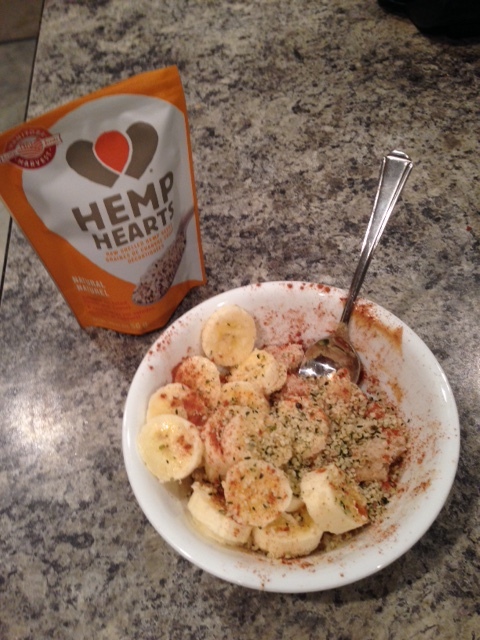 It could be protein pancakes, it could be a smoothie, it could be a bowl of oatmeal or it could be a bowl of cream of wheat, it really doesn’t matter as hemp hearts goes with everything. If you haven’t tried this product, what are you waiting for?? You can find Hemp Hearts in your local grocery stores, or health food stores and if you are not able to find the product there, you can always look online and buy from their site directly. 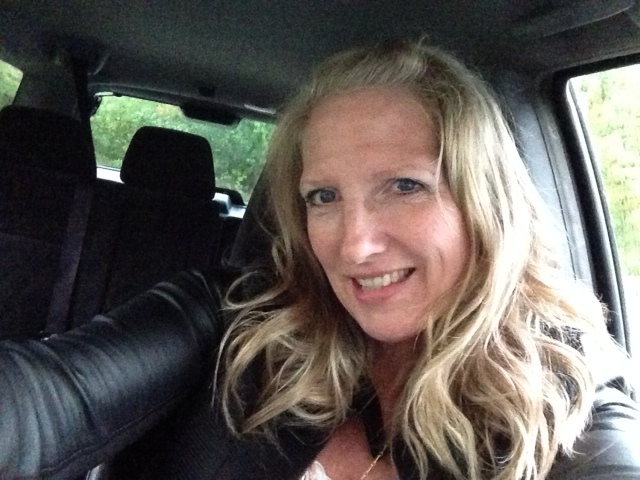 I love to hear what your thoughts are on the product, have you ever tried them and what do you think about them. 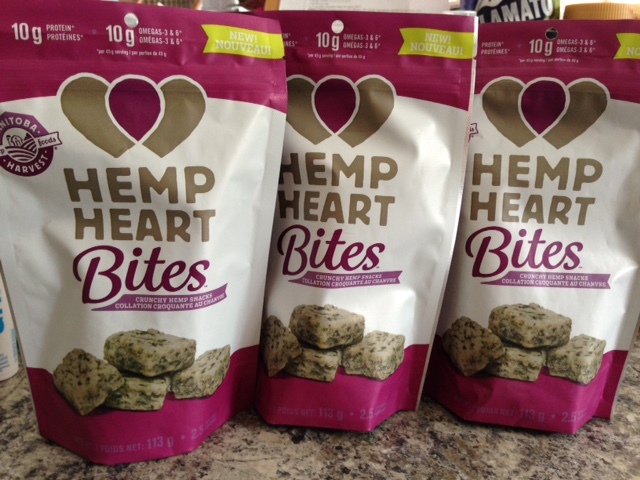 Disclosure: I was given Hemp Hearts in exchange for writing a review, the opinions are my own.